Ranging from entry level, to high-end computing needs. Today, AMD announced several new consumer and commercial desktop processors, including the AMD Athlon PRO line and the AMD 200GE processor series. Firstly, starting with the consumer grade AMD Athlon 200GE processor, this SoC or System on a Chip promises to deliver responsive and reliable computational prowess, giving users a smooth and consistent experience, from browsing to watching HD video and even gaming, with games like Fortnite and Overwatch averaging in around 49 and 59 frames per second, respectively, making it a not only a powerful processor but one that is versatile and well equipped in delivering a truly enjoyable end-user experience. The AMD Athlon 200GE processor starts at $55 USD. 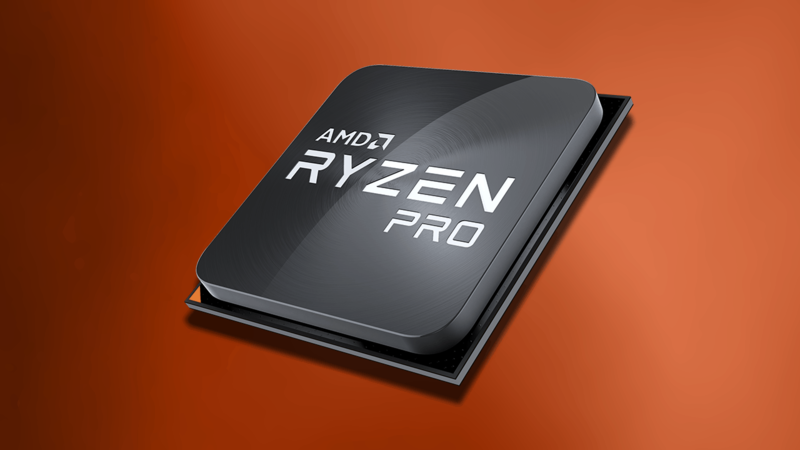 Additionally, AMD will be offering several processors aimed at the commercial market, with their AMD Pro 2nd Gen Ryzen series, which include four new processors, ranging from 2 to 8 cores with clock speeds up to 4.1GHz. The PRO series utilizes and takes full advantage of AMD’s Ryzen technology that makes use of the AMD’s Zen micro-architecture. The PRO series also takes advantage of the latest AMSD SEMSEMI technology through the use of Precision Boost 2 and Extended Frequency Range 2, essentially allowing the processors to better perform at high rates while maintaining a stable temperature, compared to older hardware. Both the AMD Athlon and PRO series will be available for purchase through retailers such as BestBuy, Amazon and Newegg.